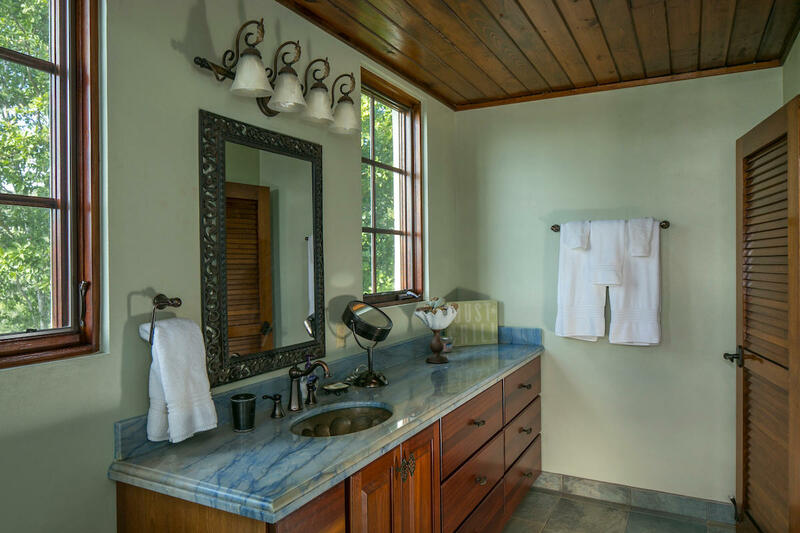 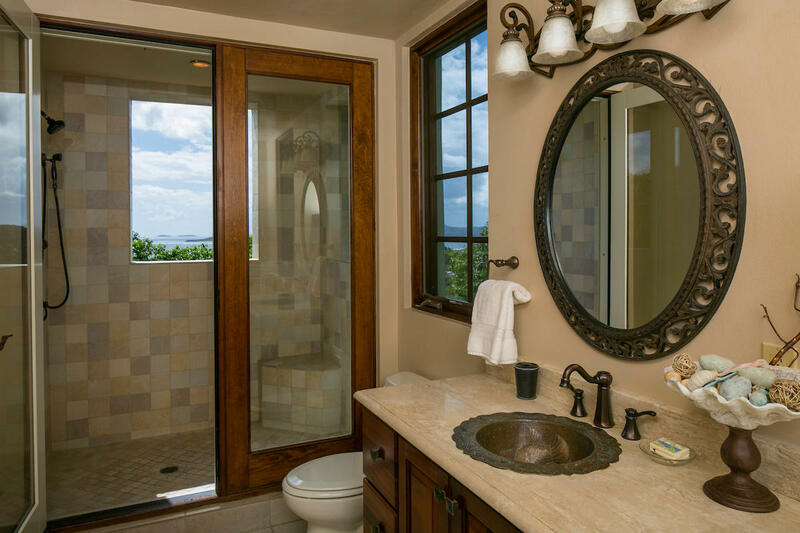 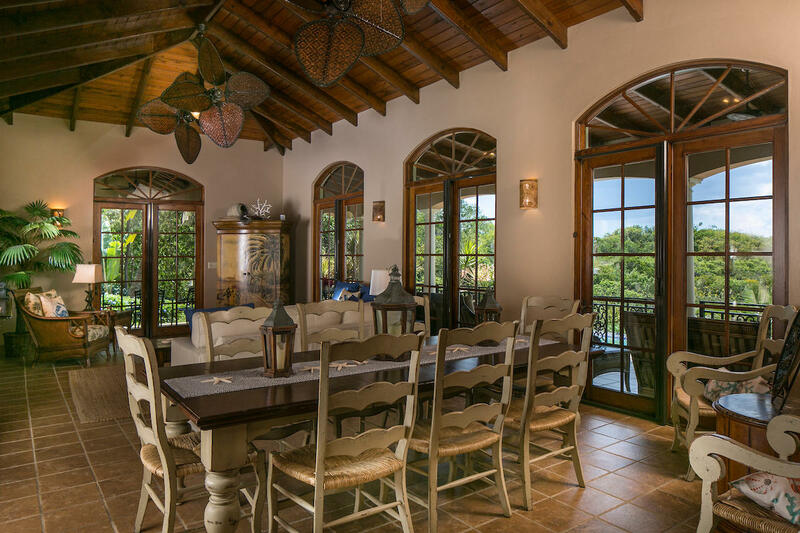 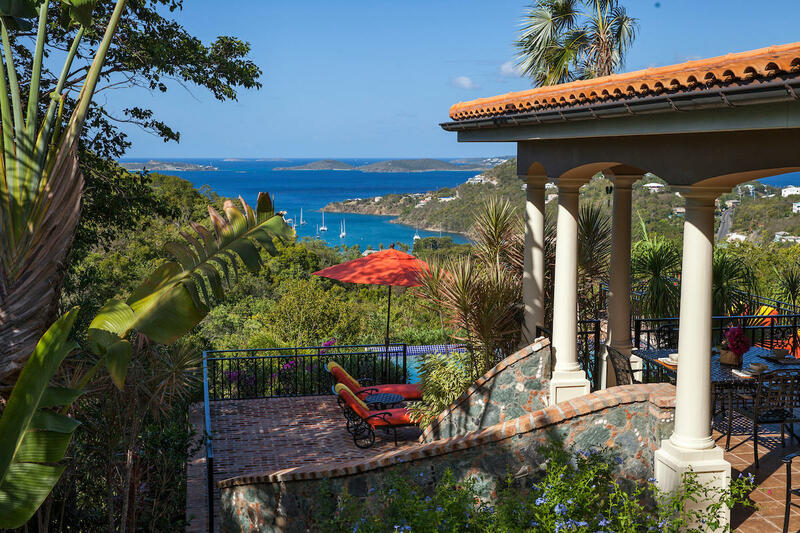 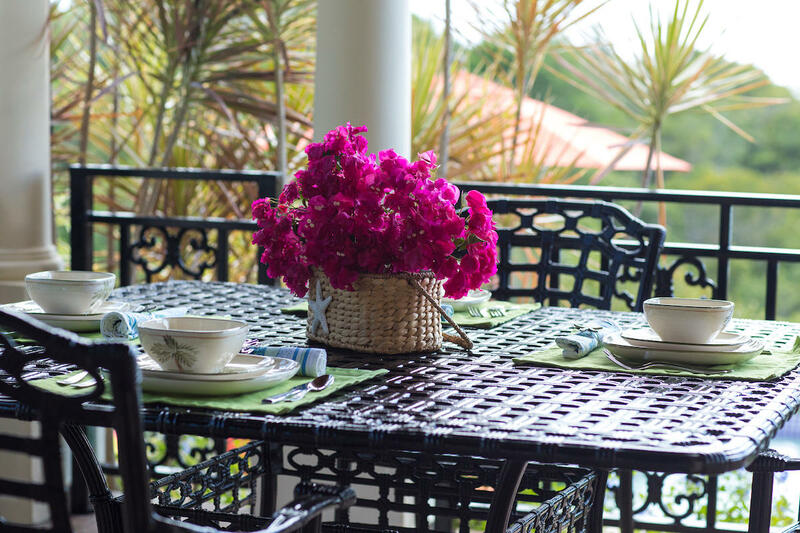 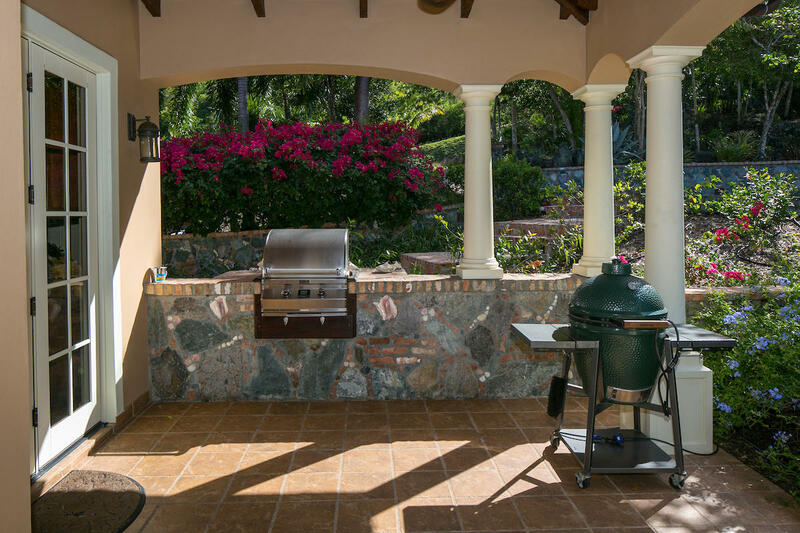 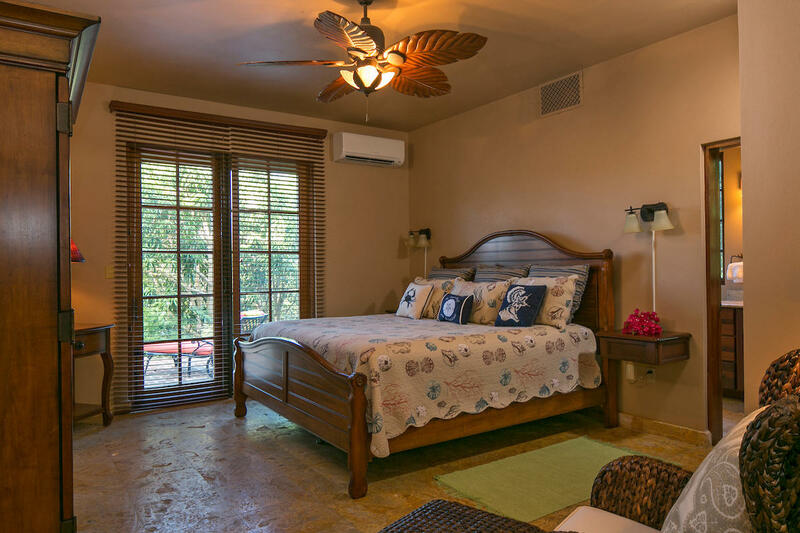 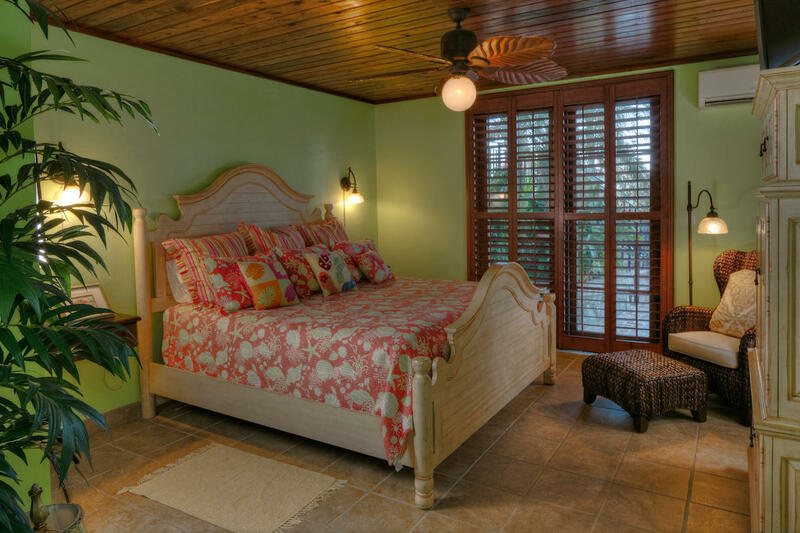 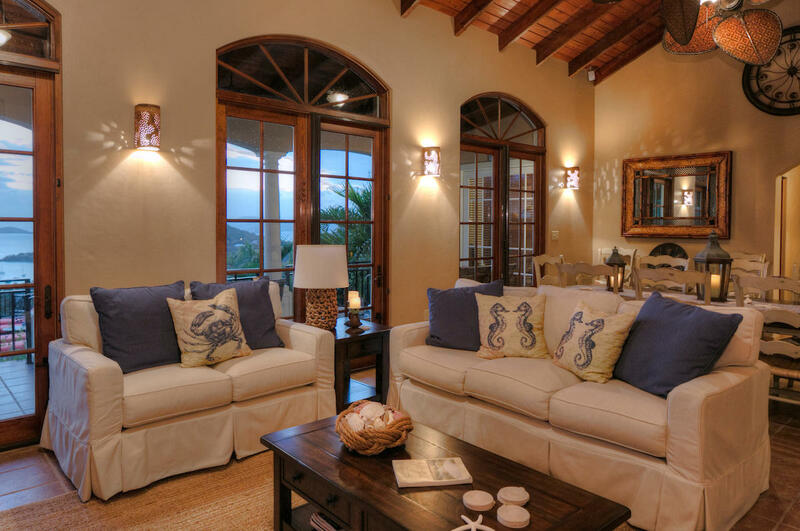 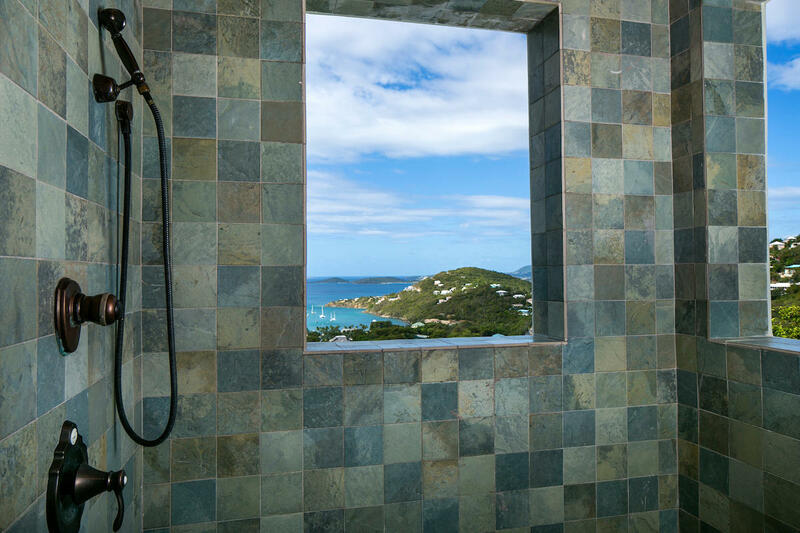 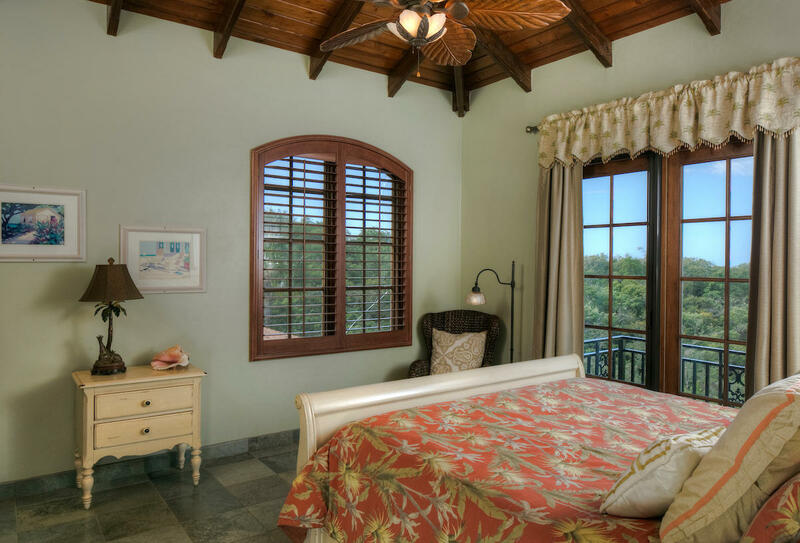 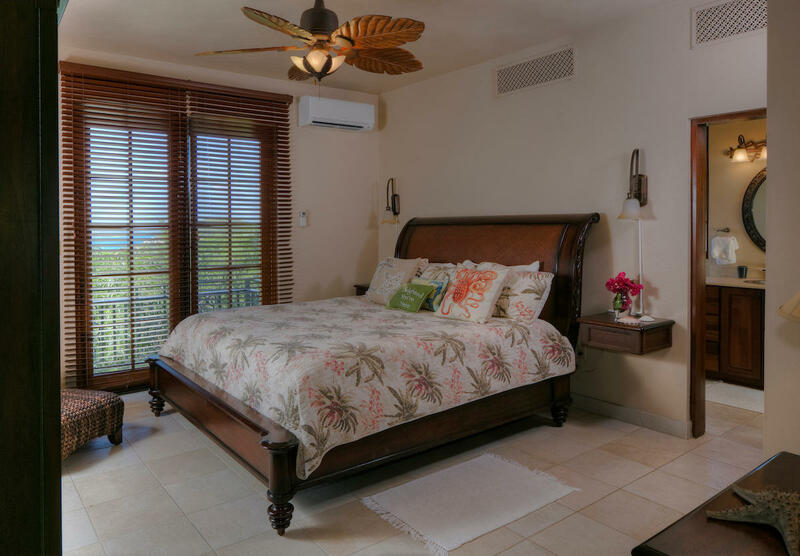 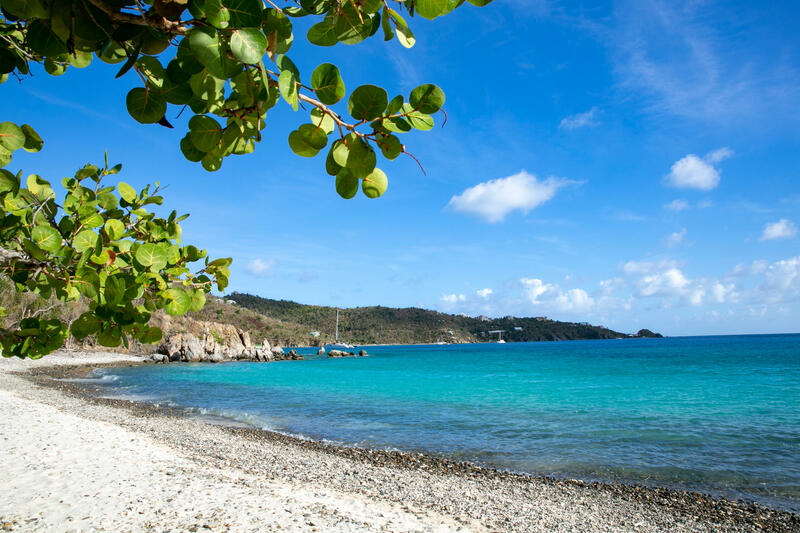 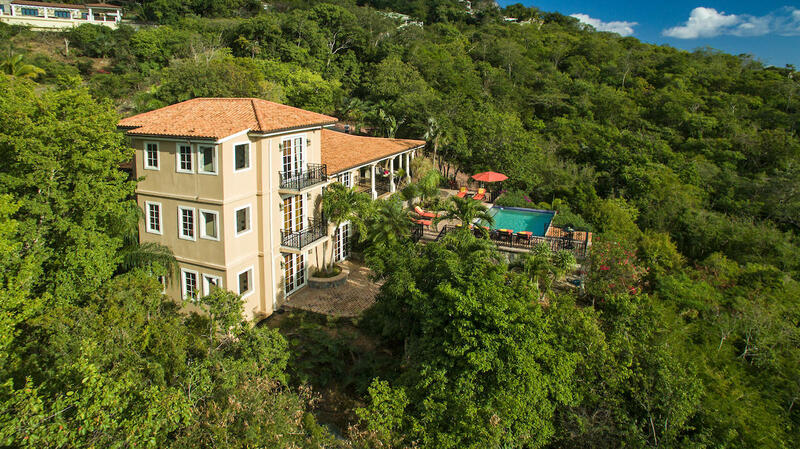 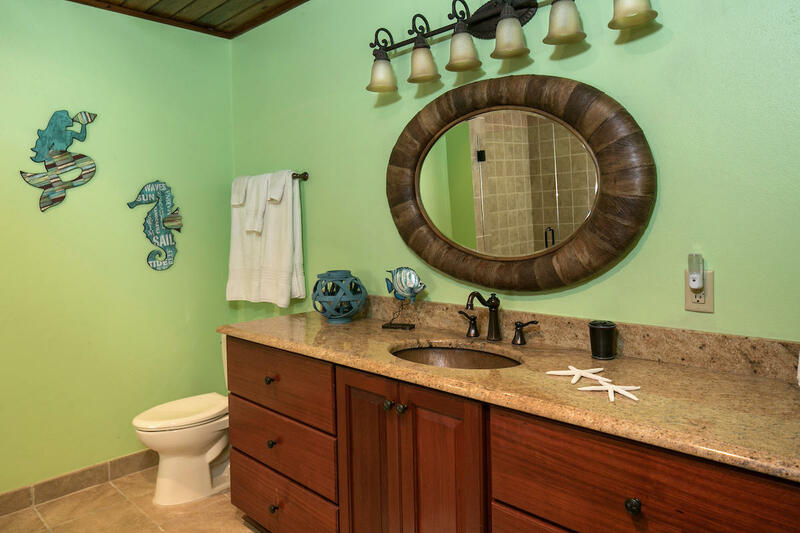 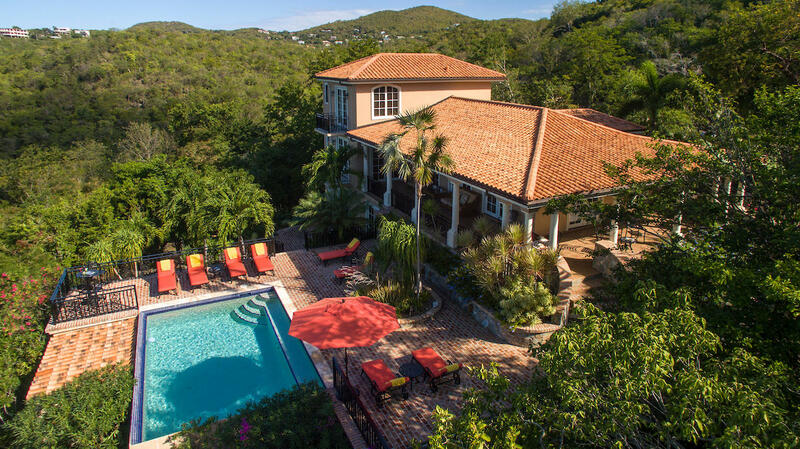 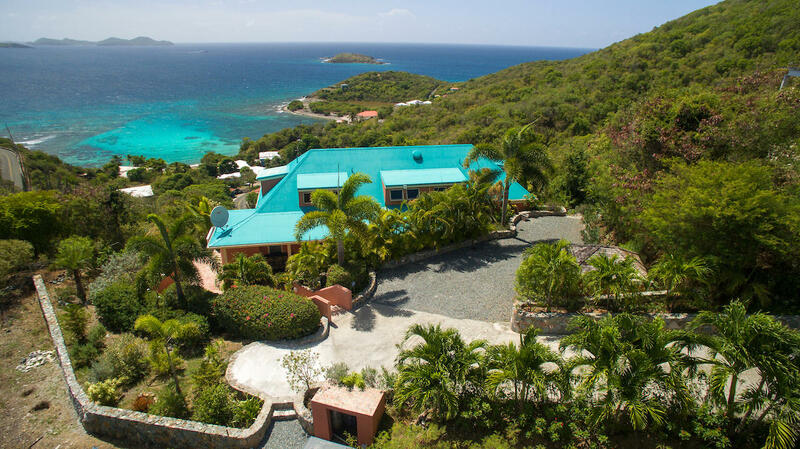 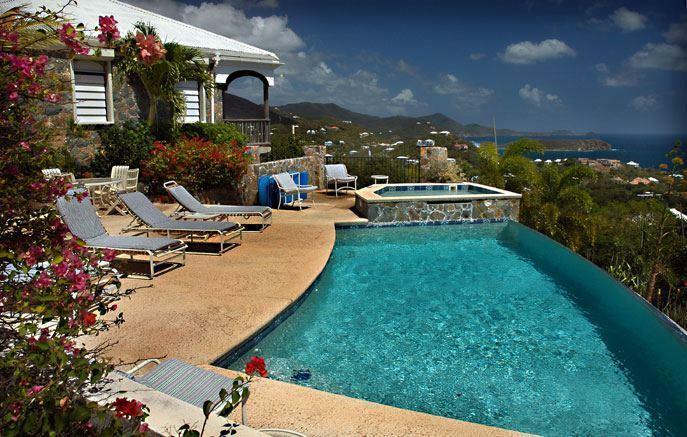 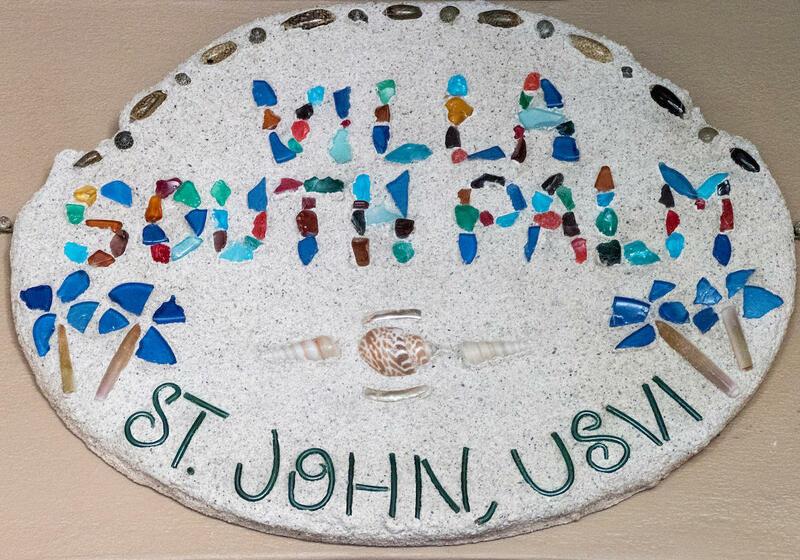 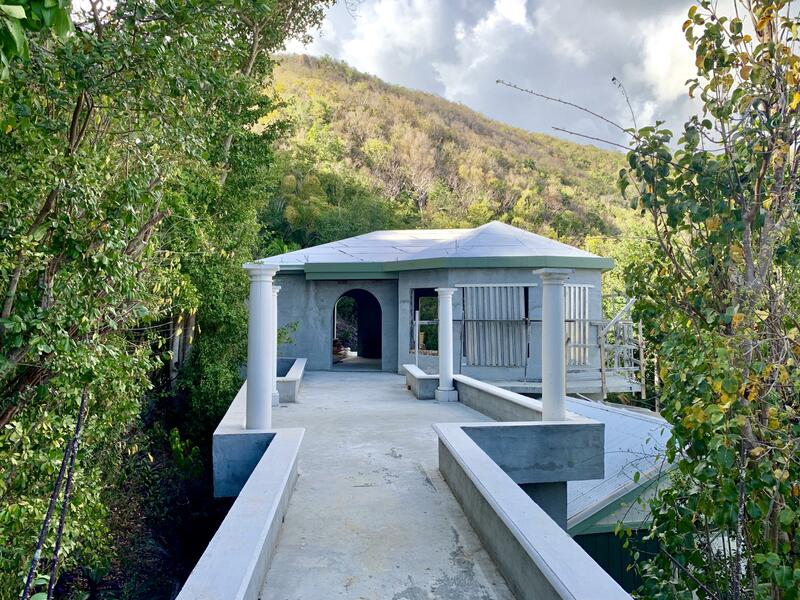 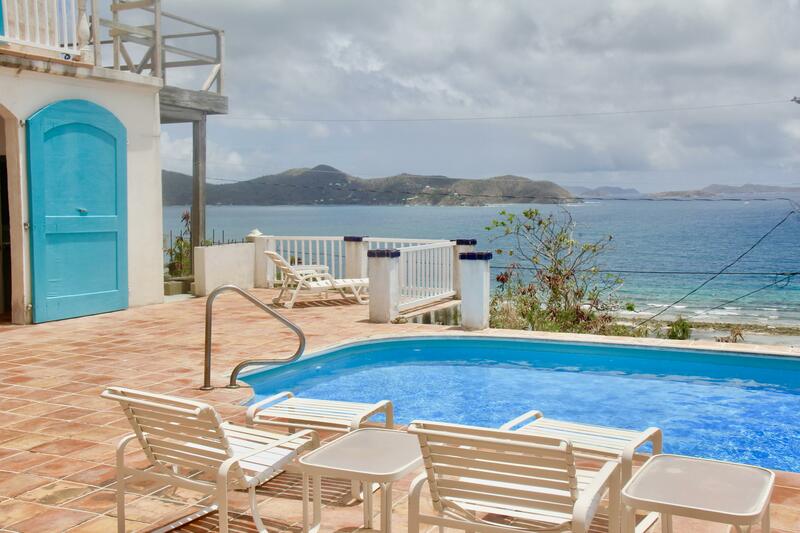 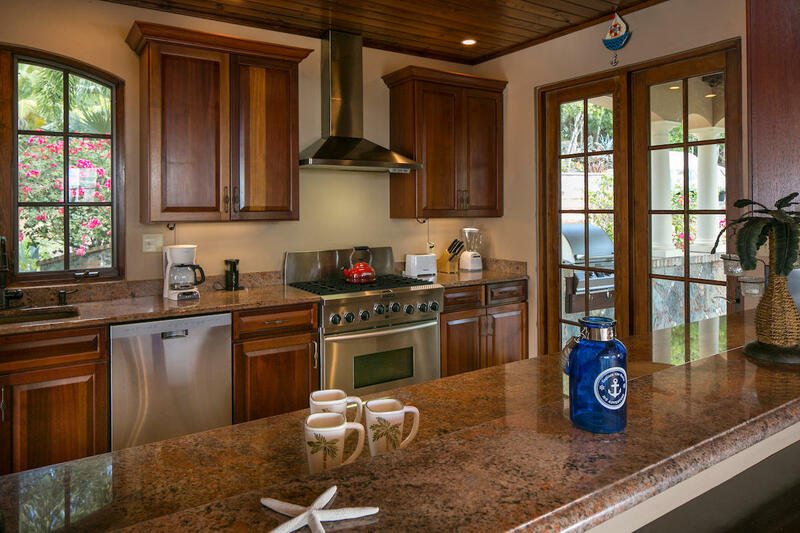 Villa South Palm is a beautiful and classic island retreat in high-end Virgin Grand Estates. 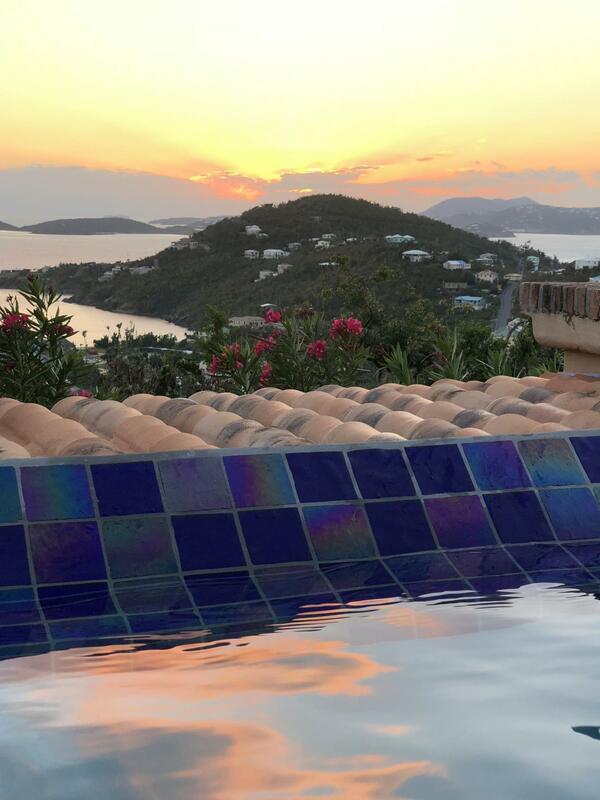 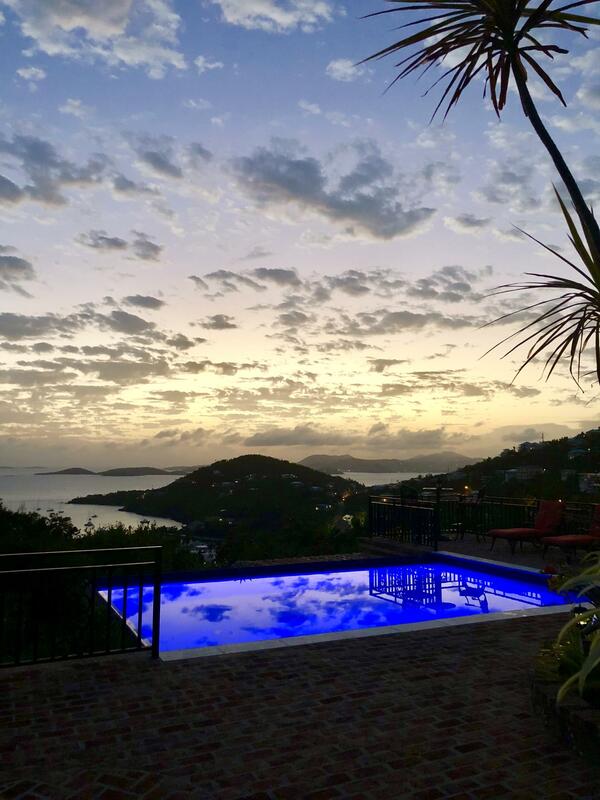 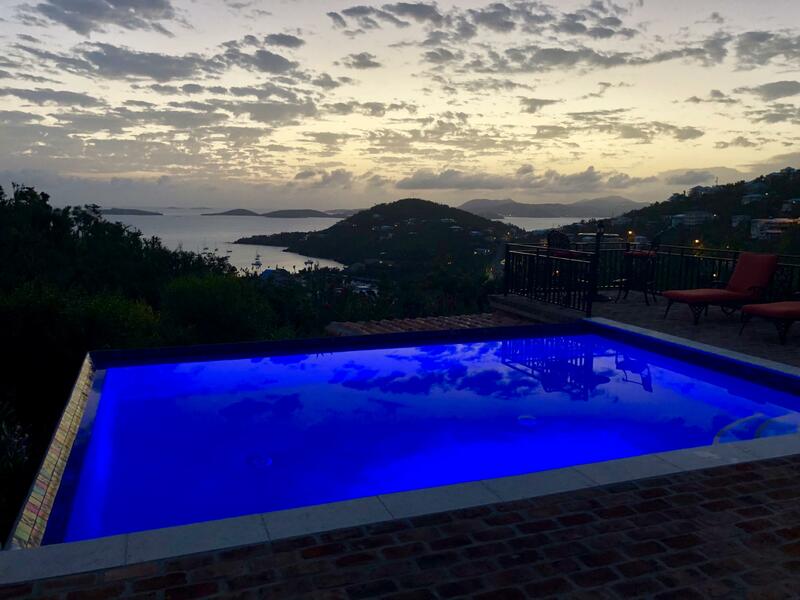 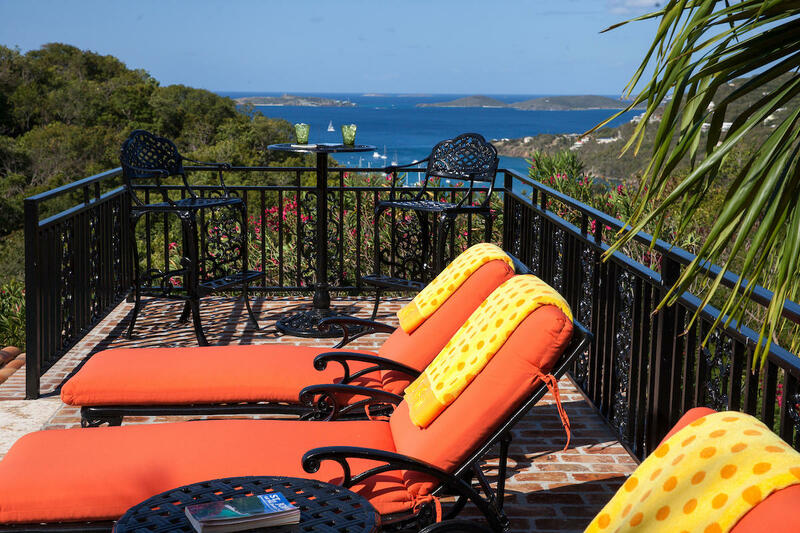 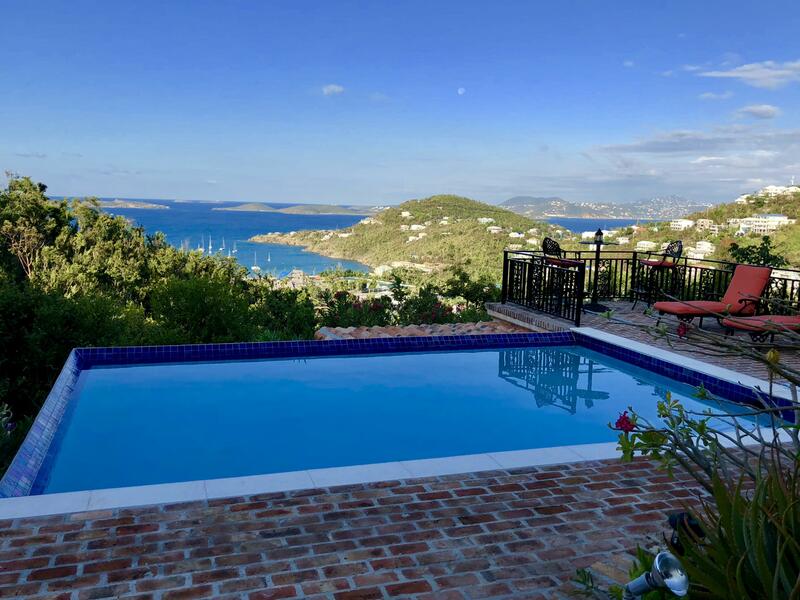 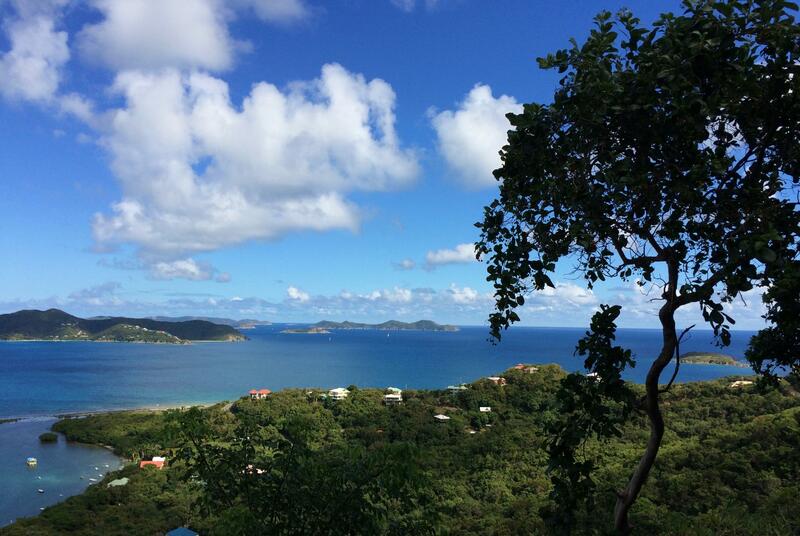 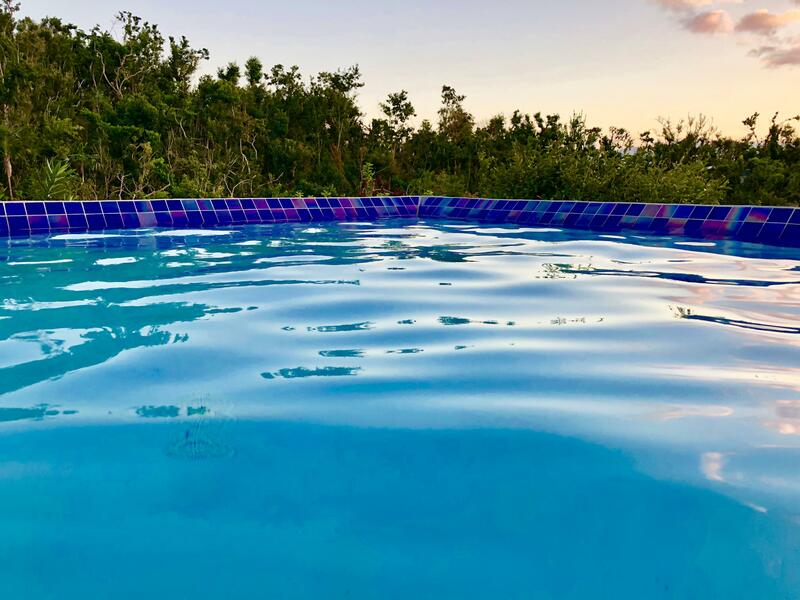 Fantastic sunset views over Great Cruz Bay and beyond. 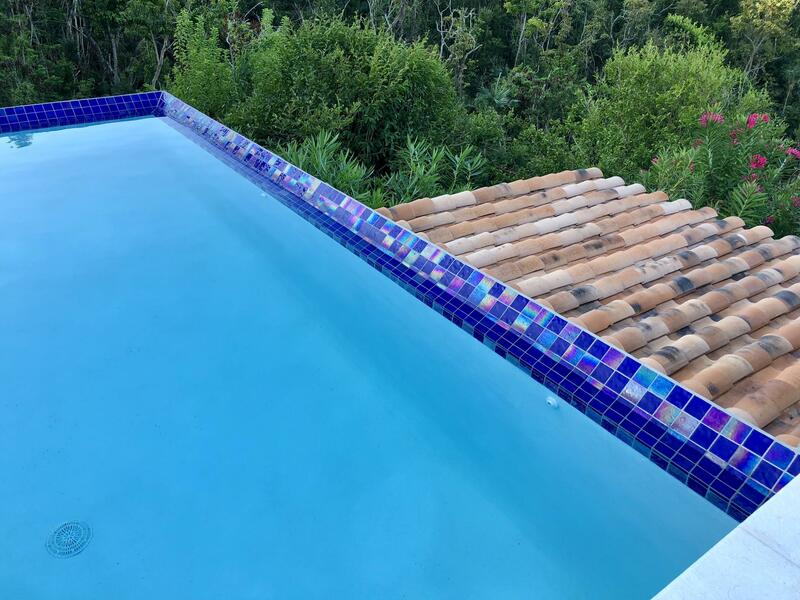 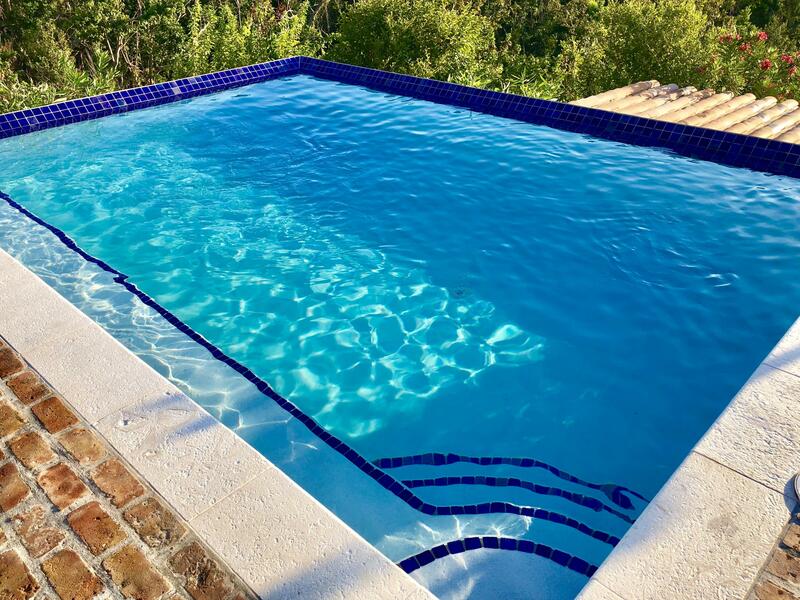 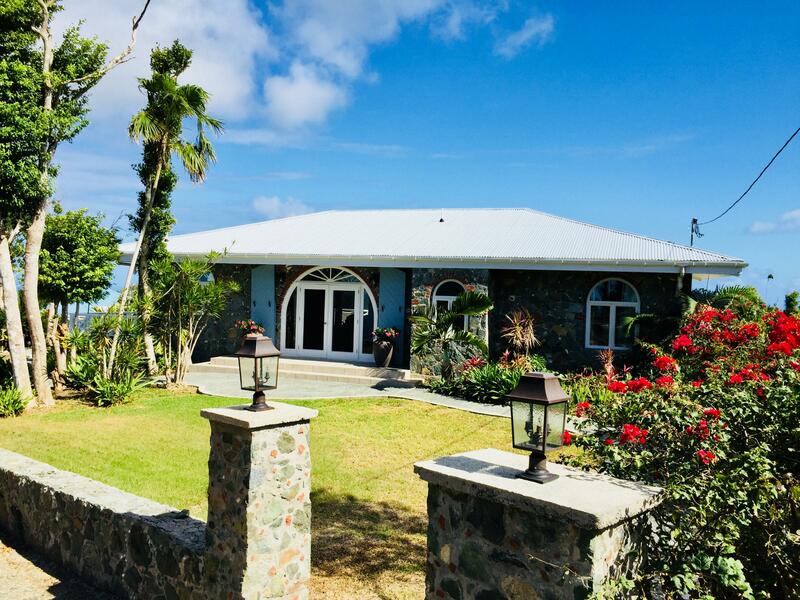 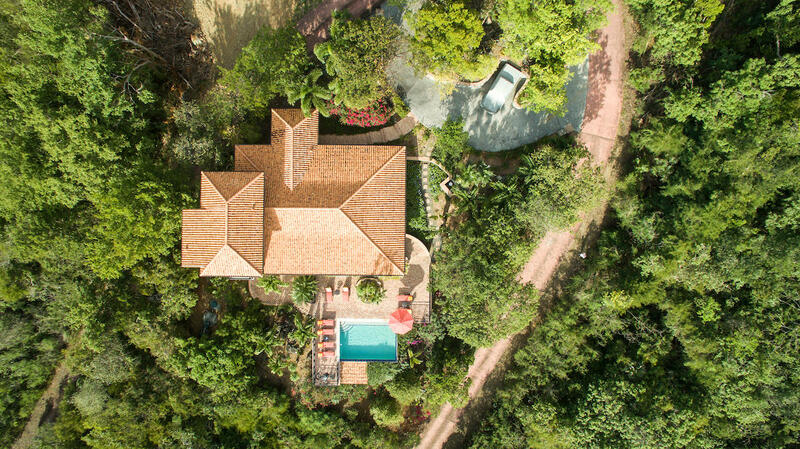 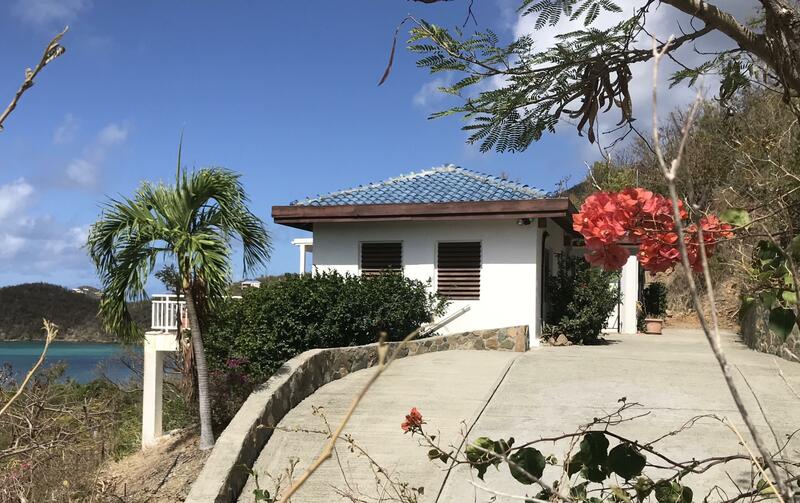 This impeccably maintained and beautifully landscaped Villa is a very successful rental home in a private and quiet setting. 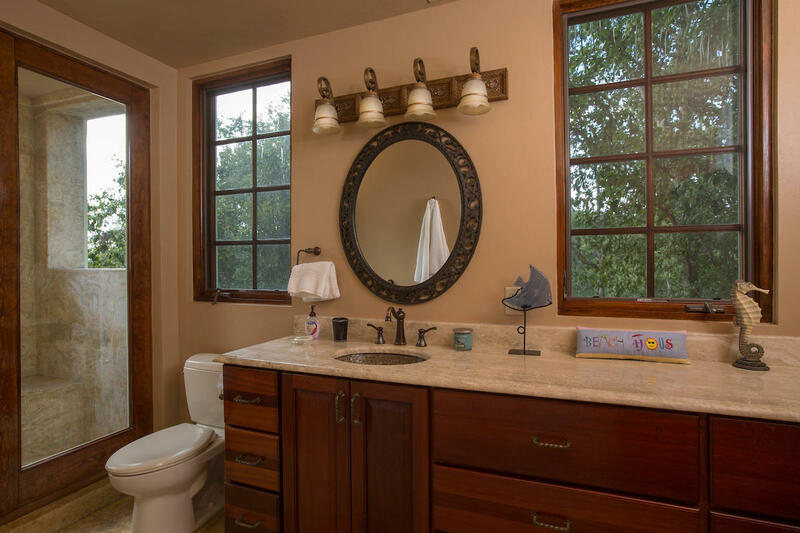 Convenient Location and paved access. 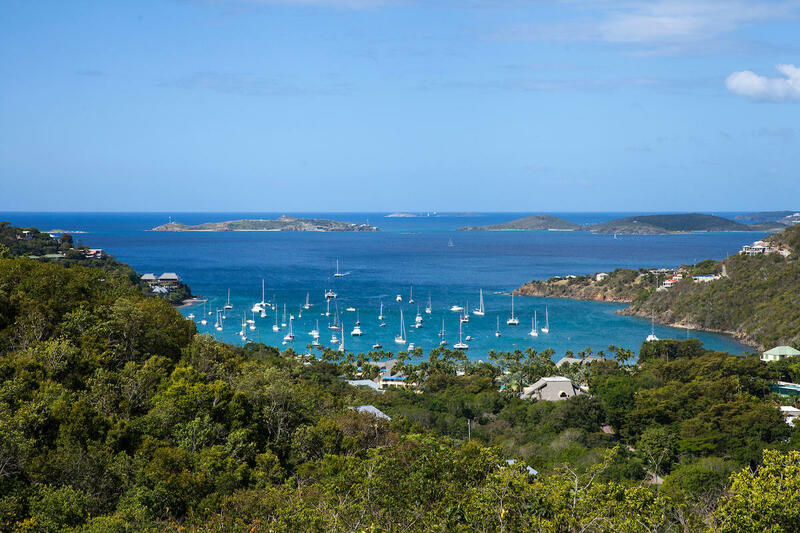 Buyer and Seller to equally split Stamp Tax. 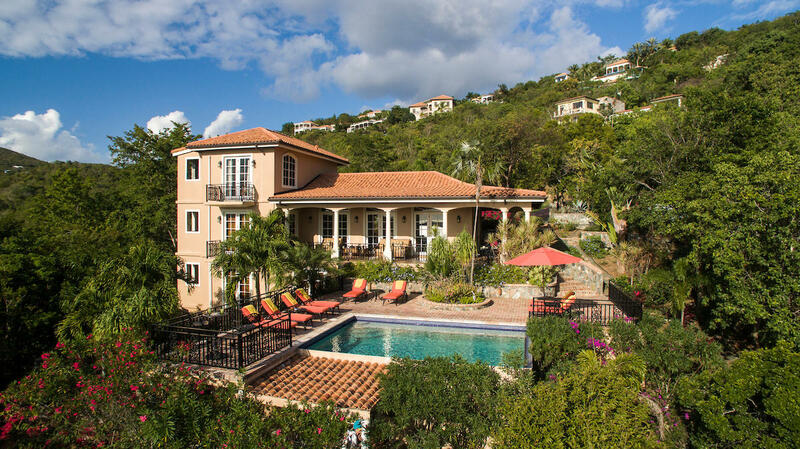 Buyer to honor prior Rental commitments.